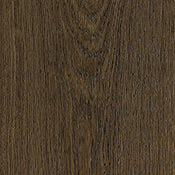 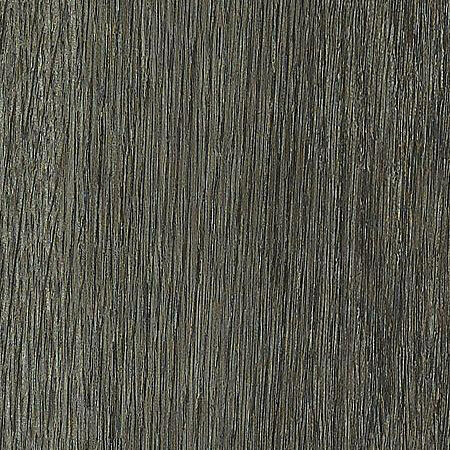 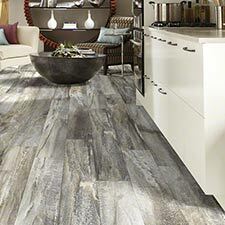 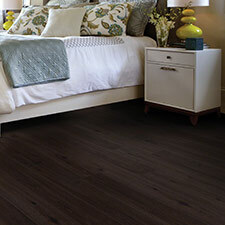 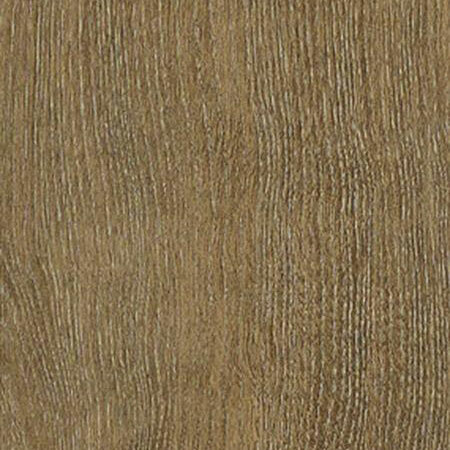 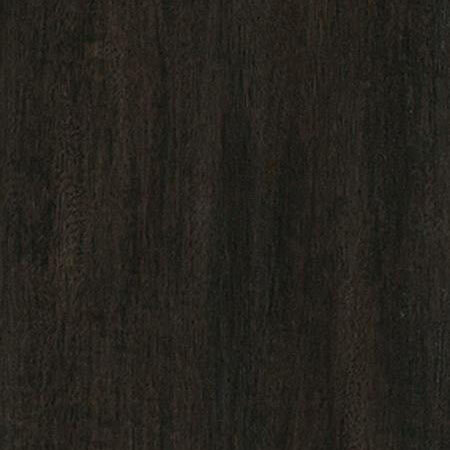 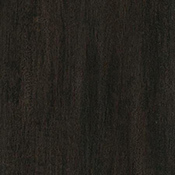 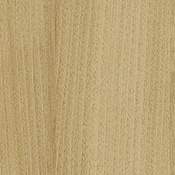 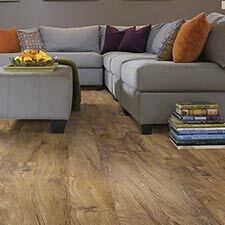 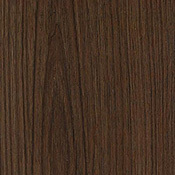 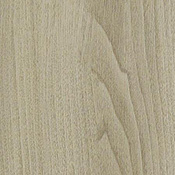 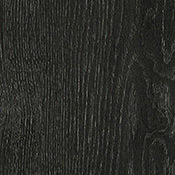 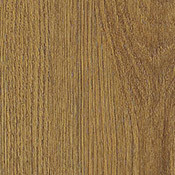 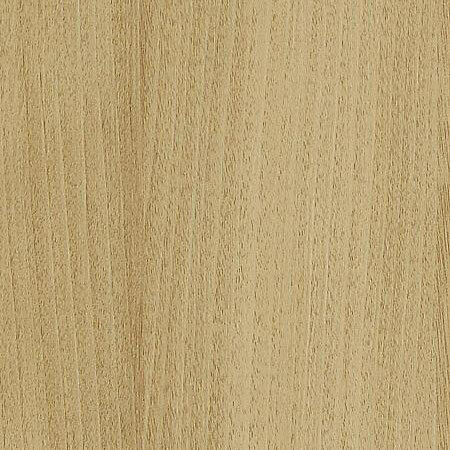 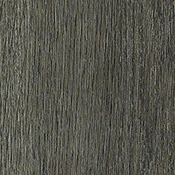 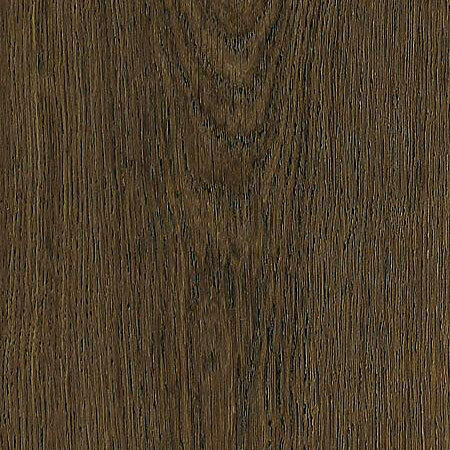 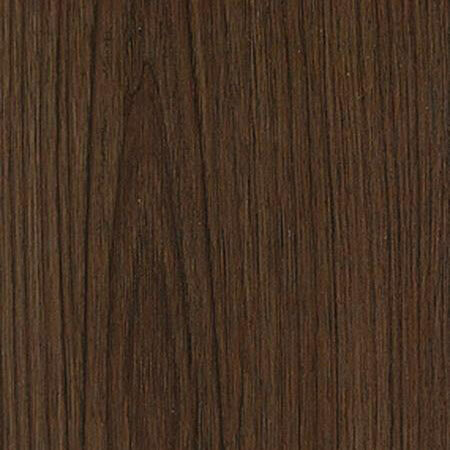 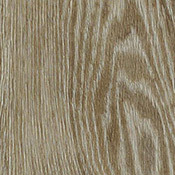 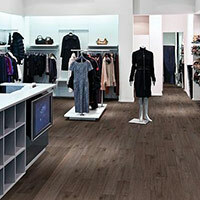 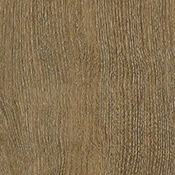 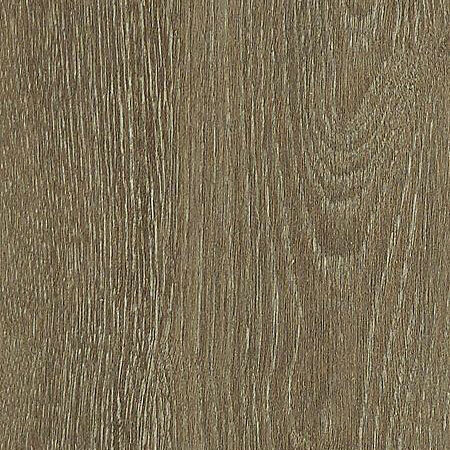 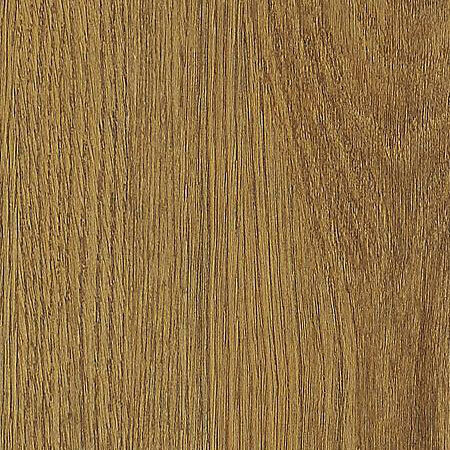 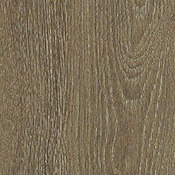 Shaw It's A Snap Luxury Vinyl Plank Flooring is a great looking vinyl plank collection. 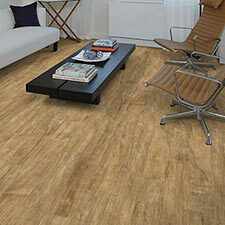 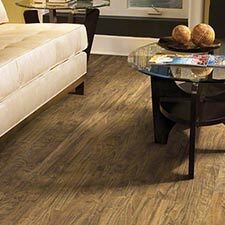 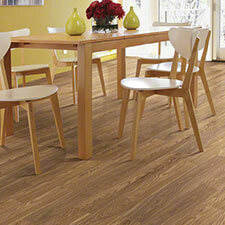 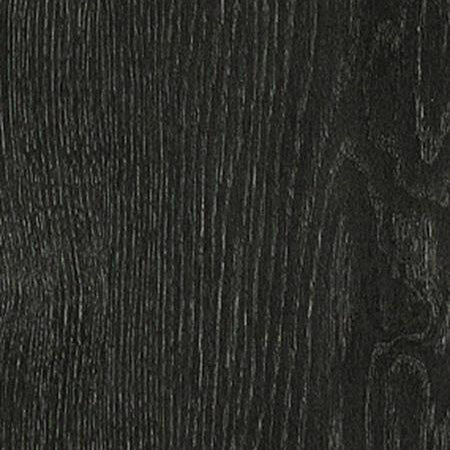 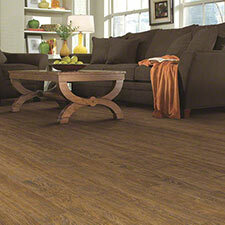 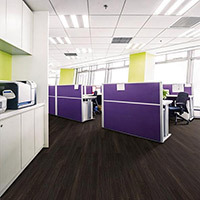 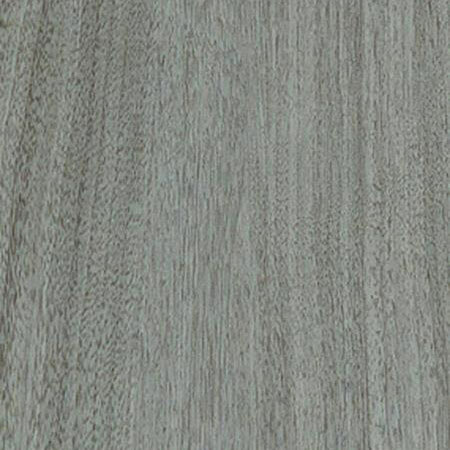 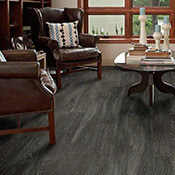 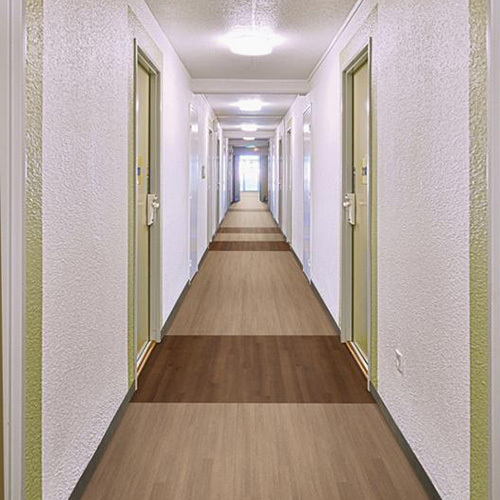 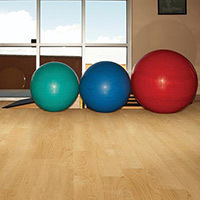 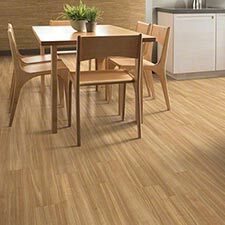 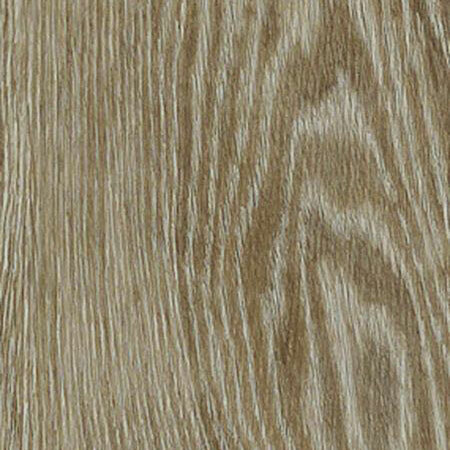 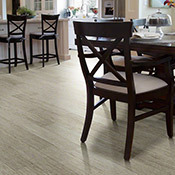 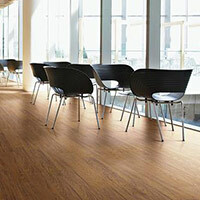 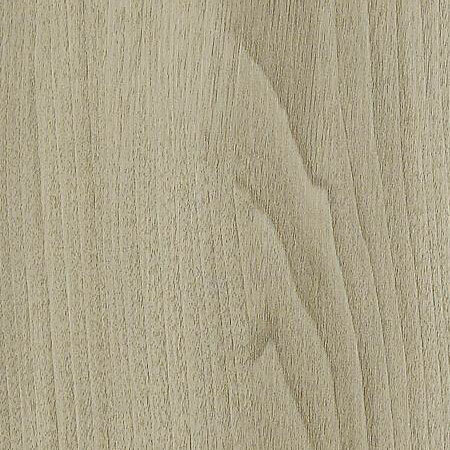 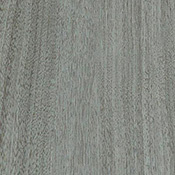 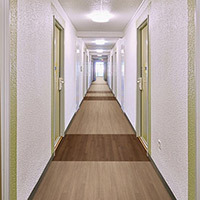 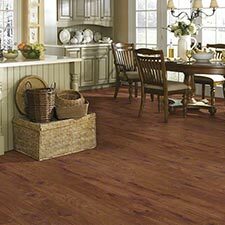 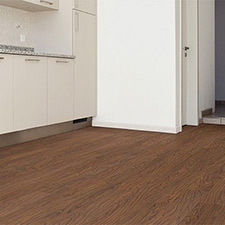 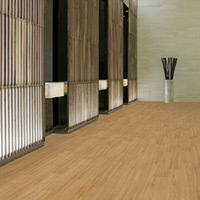 This Vinyl Flooring is very easy to install. 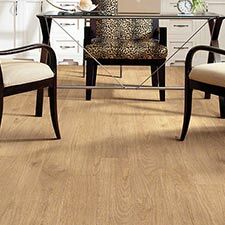 This floor is very durable and comes with a 20 mil wear layer. 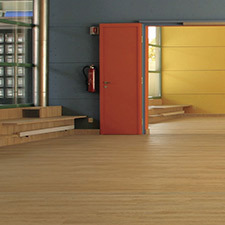 It's A Snap comes in 12 colors.